Grab a slice and pull up a chair for Pizza and Politics! Join the Capital City GLBTA Democratic Caucus at Milano Pizzeria on Monday, August 11 at 6:30pm. 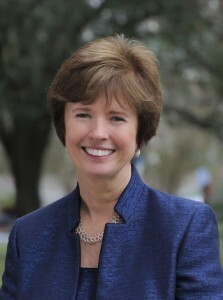 Our guest speaker will be Commissioner Nancy Miller, running for reelection to Tallahassee City Commission Seat 3!